Use form below to contact us . 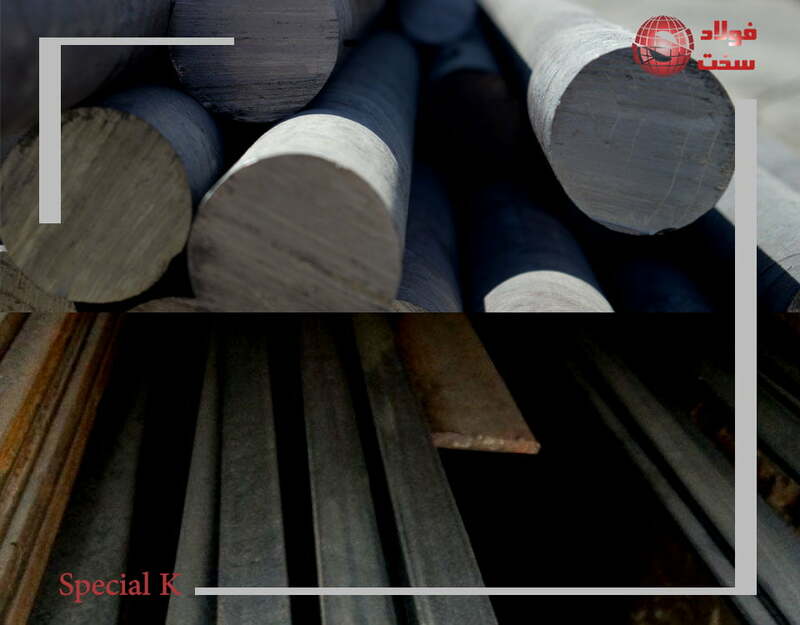 Our experts, regardless of any cost, are ready to advice on metallurgy and the choice of alloy steel. 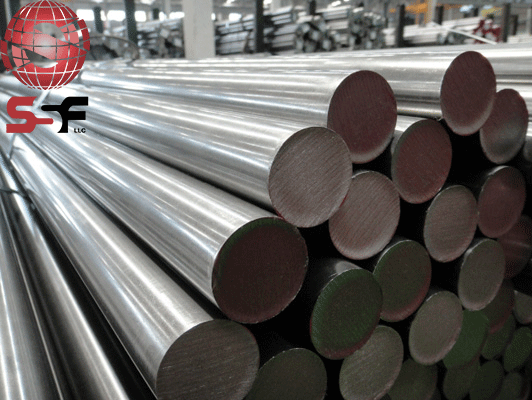 Our main services are import and distribution of alloy steel and raw materials required for Shipbuilding companies, oil and Petrochemical companies, factories for the production of industrial machinery, reservoirs, etc. The Foolad Sakht Company, with the hope of the Lord and In order to excel the industry of our country, pursues all its activities based on the principles of customer orientation and attention to the needs and demands of customers. 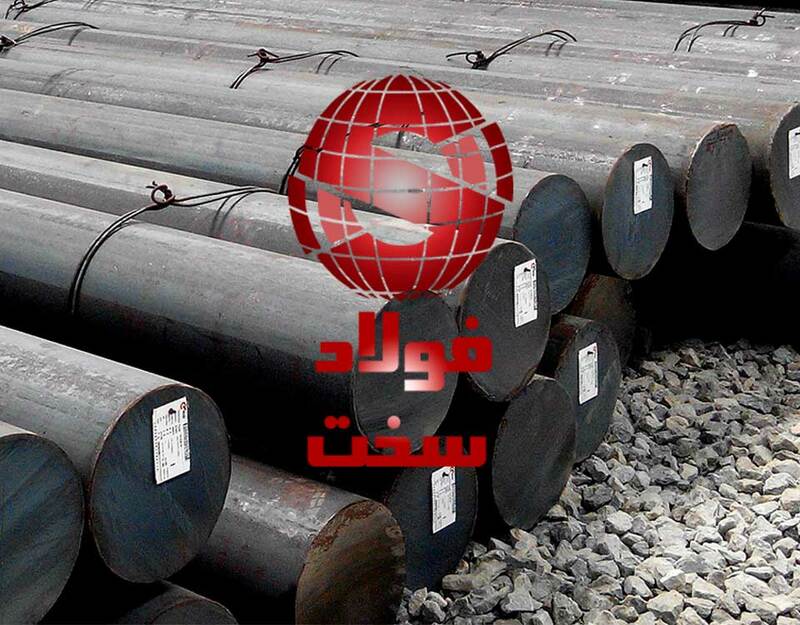 Foolad Sakht tried to be a pioneer by Considering the scientific and specialized aspects of sales and commodities, as well as the recruitment of a specialist and experienced expert in the field of metallurgical consultancy and recognition of alloyed steels, Foolad Sakht has been working on import, sales and advisory services and has provided its services at the best possible level to our dear customers and associates. Foolad Sakht Co. has been working hard to provide the best service to the national market of our beloved country by providing expert articles and advice, helping to improve customer selection, in addition to focusing on sales and marketing aspects and contributes to promoting the scientific level of traditional and empirical markets as well as emerging virtual markets. 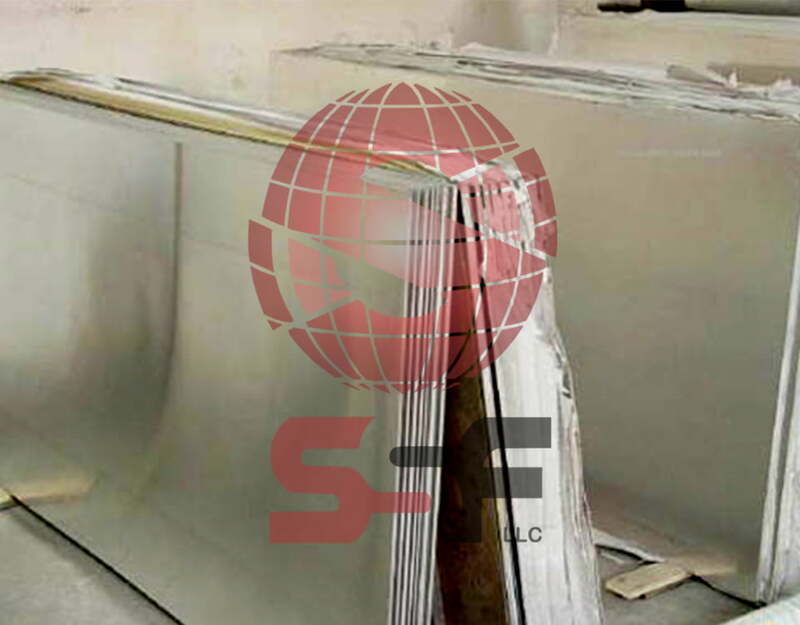 The Foolad Sakht vision is being more and more active in domestic and international markets and the expansion of scientific and research activities in the field of metallurgy and alloy steels. 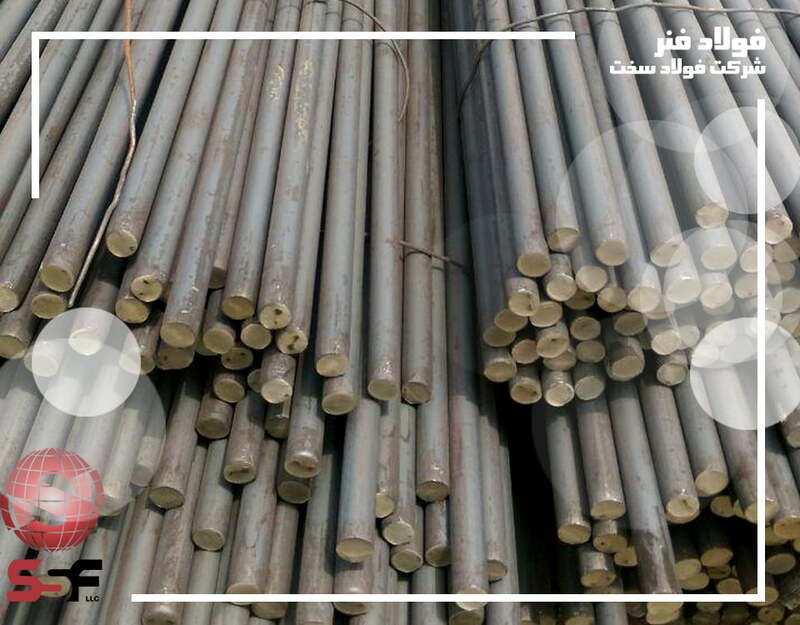 The Foolad Sakht Company allows all stages of inspection, testing, and sampling to be provided to buyers, and in most of the interactions, an agreed percentage of payments will received after the final approval of the customer. 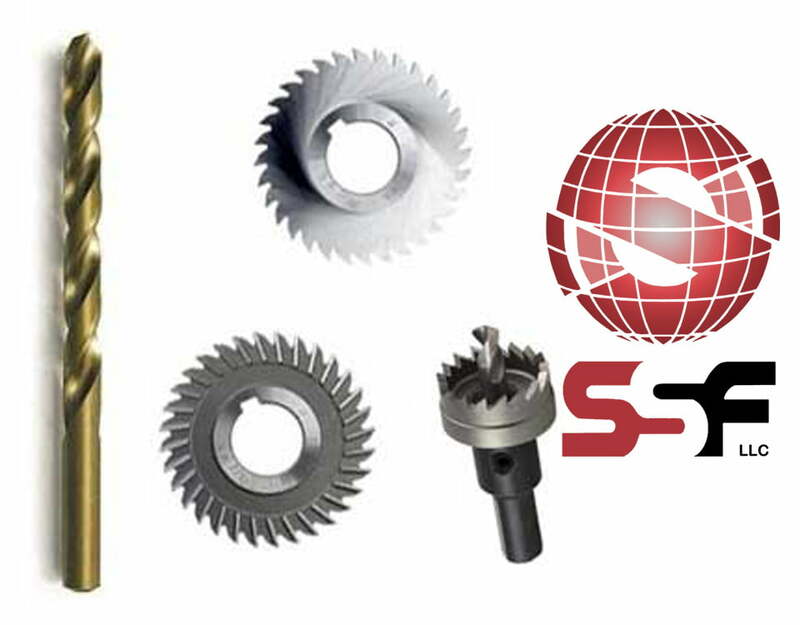 Our experts accompany the valued buyers on the phone and in the presence throughout the country in the stages of cutting, welding, bending (metalworking) and rolling, making lens and heat treatment.